Everyone likes a good gadget. Something small and cutting-edge that fits nicely into your pocket or a gap in your lifestyle that you didn’t necessarily realise needed to be filled. Something that catches your eye and goes onto provide a convenience that, sure, you could probably live without but are enriched by regardless. Here are our picks for the best gadgets of 2017. You can find the full list of 2017 Editors' Choice nominees here. When it comes to the genuinely (and refreshingly) new, it’s difficult to think of a gadget that that had more of a profile and presence in the Australian tech world this year than Google Home did. Courtesy of an enormous ad campaign, Google Home has done an enormous amount to take smart speakers mainstream. For a category still arguably in its infancy , Google Home drew in more than just those already-entrenched in the smart home and automation tech niches. It drew in the masses in a way that's easy to doubt could be done quite so handily. Even though it still occasionally feels like a first-gen product with plenty of limitations, the continued absence of competitors like Alexa and Cortana meant that Google Home was free to act as the defacto torchbearer for the category. Even if it’s no longer the only game in town, Google’s smart speaker is still the original and best on offer. There’s a pretty good reason - aside from the obvious brand loyalty the company inspires - that Apple have managed to remain a consistently dominant player in the smartwatch space. Much like the iPhone, the Apple Watch is simple, clean and works. However, unlike the iPhone, the Apple Watch is competing in a category where almost all of the major players are playing with a pretty similar (and oft-limited) set of cards. As such, it’s all in the execution - and, more specifically, the software - of the experience. It’s here that the Series 3 Apple Watch makes its strongest case. Regardless of whether you shine a spotlight on the first or third-party apps, Apple’s WatchOS ecosystem is just plain more mature than that of the competition. What’s more, this year saw Apple make the jump to cellular. 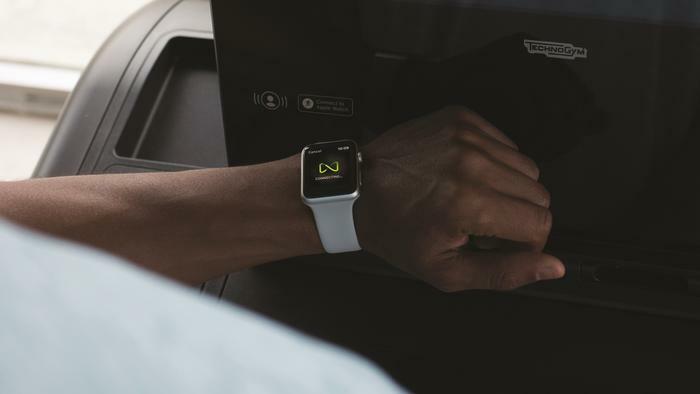 While they weren’t the only (or first) smartwatch vendor to do so, it’s expected that - like their embrace of Qi wireless charging - their move will set the stage for the next year’s smartwatches in a way that their competition won’t. All told, even if you don’t opt for the more extravagant options on the table, the Apple Watch is still the gold standard for smartwatches. 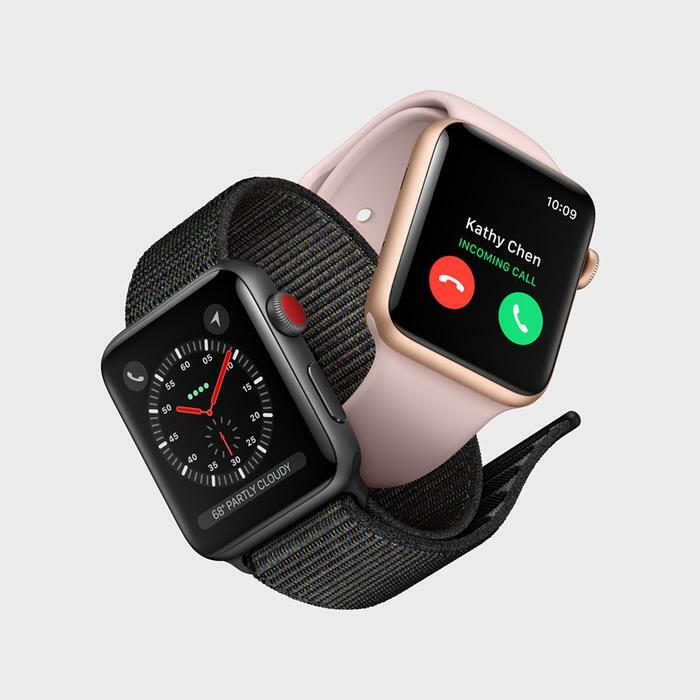 You can also find our in-depth feature comparing the different fitness-focused wearables available from Apple, Fitbit, Samsung, Garmin and Huawei.